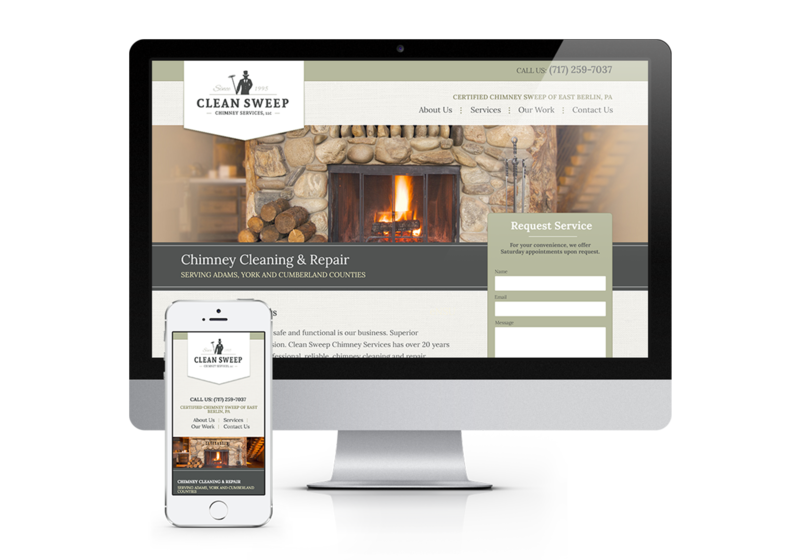 Clean Sweep Chimney Services is located in East Berlin and services chimneys in the surrounding area. 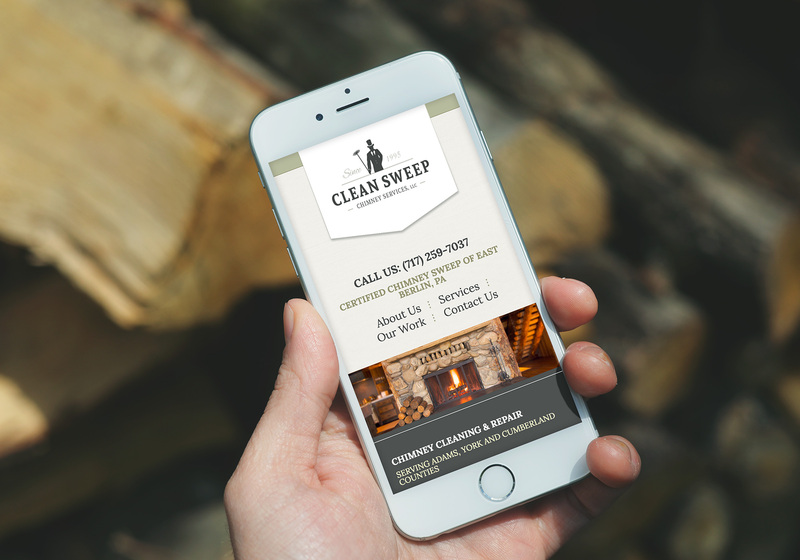 Hamilton redesigned the logo and created a new fully responsive website and content management system. 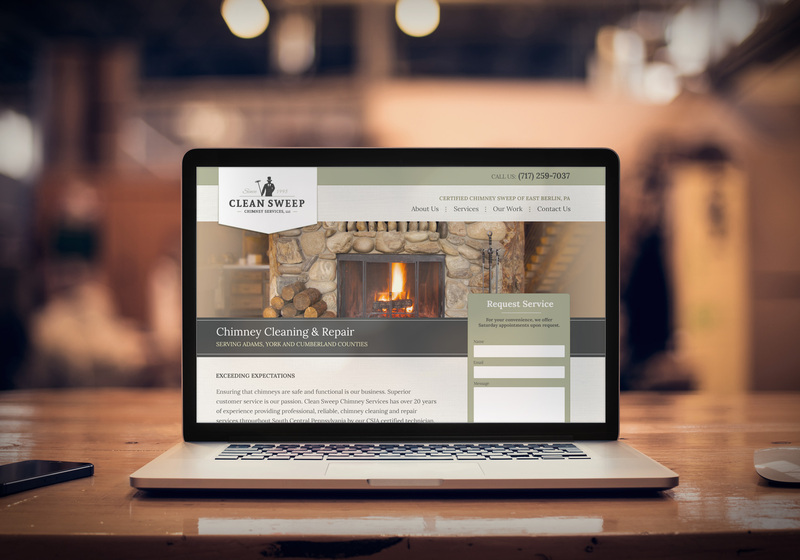 Clean Sweep Chimney Services saw an opportunity to stand out from the crowd of mediocre chimney sweep websites and requested that Hamilton think outside the box and create a site that stood above the rest. Along the way, it was clear that the logo also needed to be revisited in order to match the modern website design. 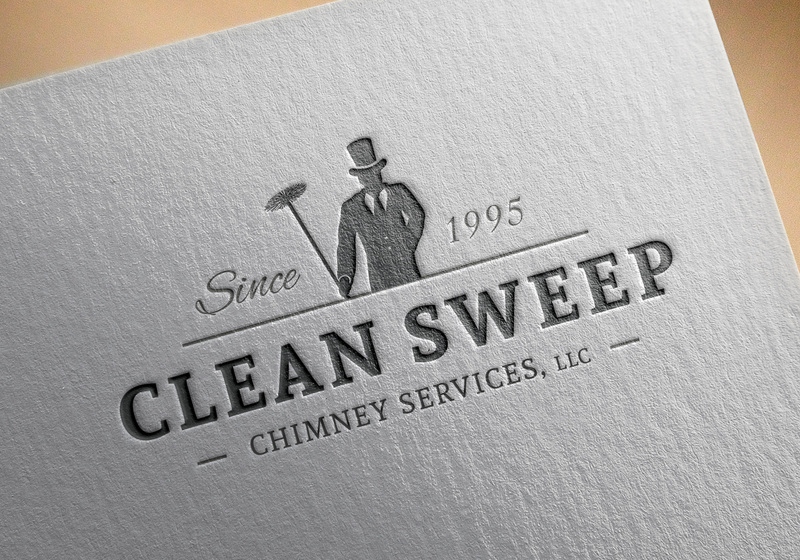 The branding and website needed to reference the history and charm of chimney sweeps of the past while still presenting a modern feel and approach.